Two golden Semplers to Direct Media! 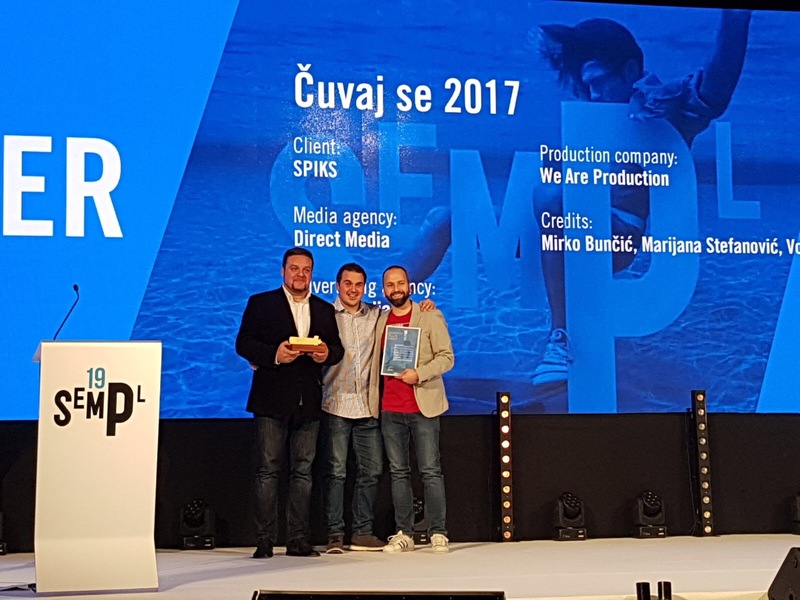 At the Sempl Marketing Festival in Portorož, Media system Direct Media won two prestigious awards – the golden Sempler 2017, for traffic safety campaigns and support for young entrepreneurs. 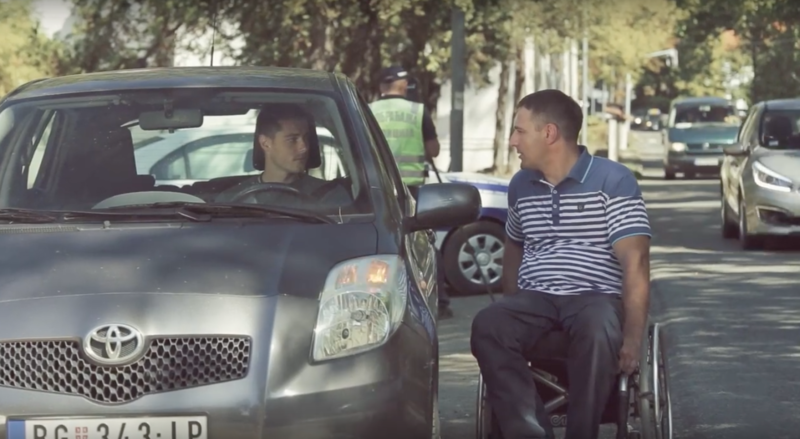 The campaign “Beware!”, Awarded as the best targeted one, is a socially responsible campaign of Direct Media realised in cooperation with the League of Paraplegics and Quadriplegists of Serbia and the Ministry of the Interior of the Republic of Serbia. The honest and powerful emotions of the campaign has managed to capture more than 5.5 million people on the Internet and challenge over 250 thousand reactions. 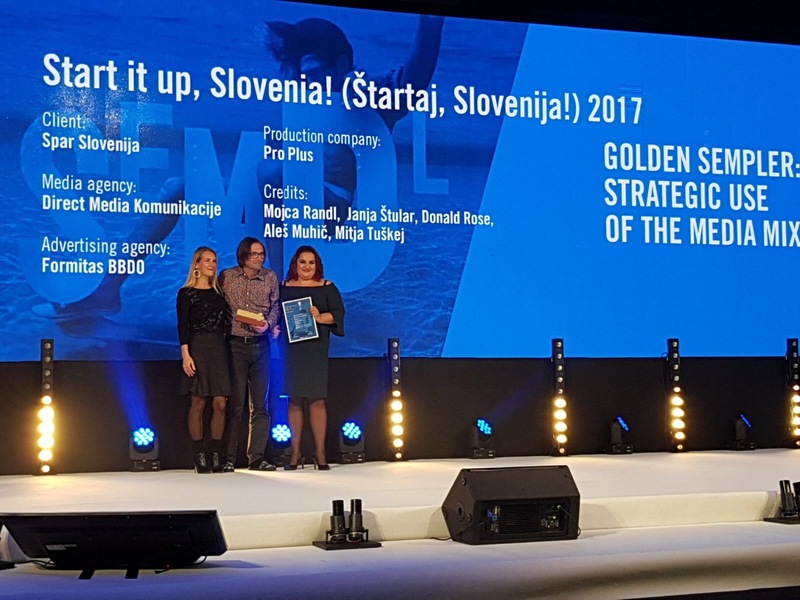 At Sempl Festival, the project “Start, Slovenia!”, Created and executed by Direct Media in Slovenia in partnership with Formitas BBDO, was selected as the best in the category “strategic use of media mix”. 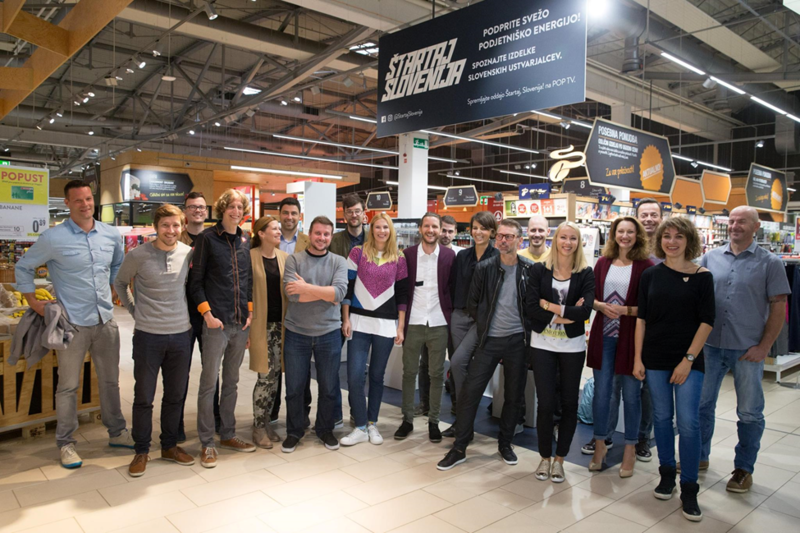 In this campaign, they joined efforts with the largest retail chain SPAR and Slovenian POP TV, to help young entrepreneurs to promote innovative products on the market. In addition to many regional awards, this project has previously won recognition at one of the most important international WARC Innovation Awards.